This simple tutorial will show you how to install the Jitsi Video Calls and Chat & add its repository in Ubuntu 13.04 Raring, 12.04 Precise and 12.10 Quantal. 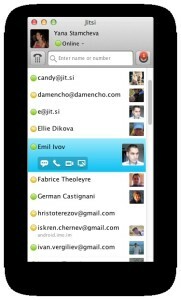 As you may know, Jitsi is an audio/video Internet phone and instant messenger written in Java. 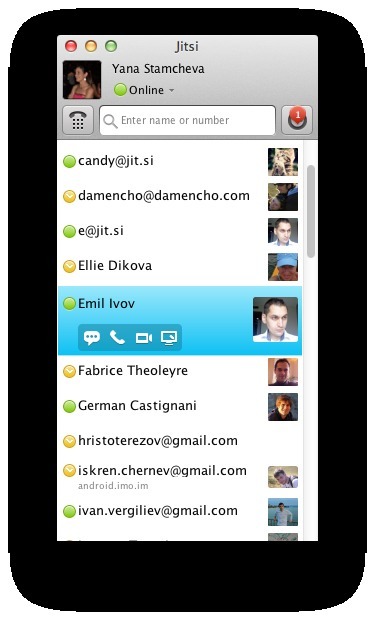 It supports some of the most popular instant messaging and telephony protocols such as SIP, Jabber/XMPP (and hence Facebook and Google Talk), AIM, ICQ, MSN, Yahoo! Messenger. It installs Jitsi as well as adds its repository to your system so that you’ll receive updates when a new release comes out. 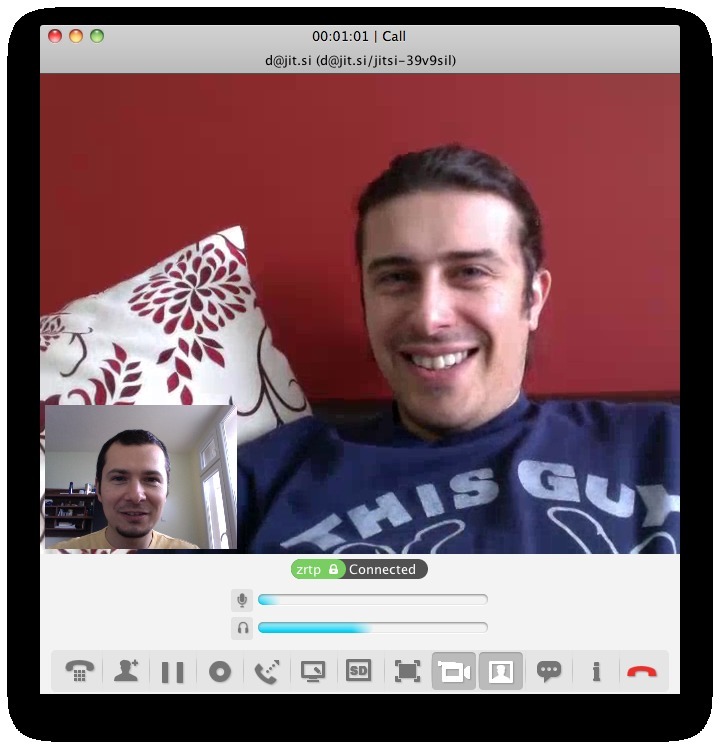 Thanks for the quick tutorial, this was of great help for me to update Jitsi to the latest version manually!